Détails : Canada 53 different used 2012 stamps. Mixed condition. Check them out! 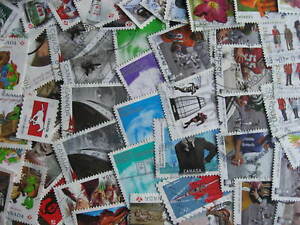 Canada 53 different used 2012 stamps. Mixed condition. Check them out!